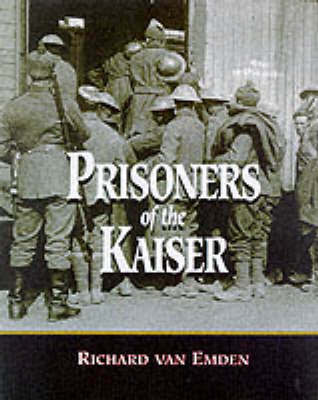 Drawing on the memories of the last surviving prisoners of the 1914-1918 war, this book tells the dramatic story of life as a POW in Germany. Stories include the shock of capture on the Western Front, to the grind of daily life in imprisonment in Germany. Veterans recall work in salt mines, punishments, and escape attempts, as well as the torture of starvation and the relief at their eventual release. Vivid stories are told using over 200 photographs and illustrations, almost all never published before.